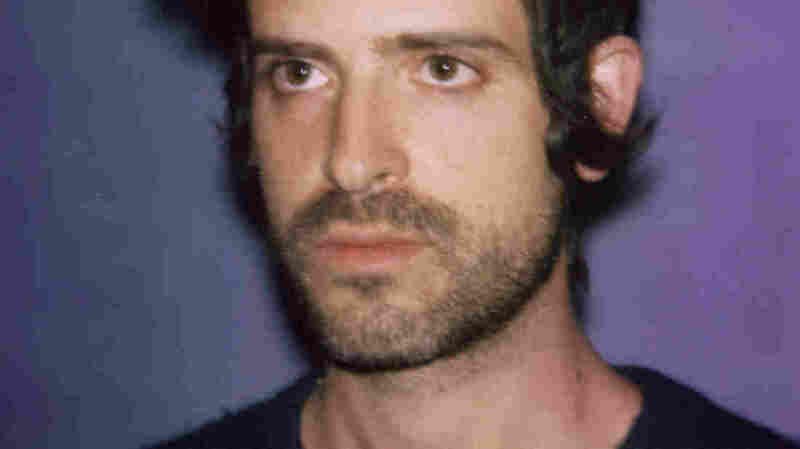 First Listen: Devendra Banhart, 'Mala' Though he's smoothed out some of the extremes in his sound, the eccentric folksinger takes a lot of tonal detours on his seventh album. But that's the sound of creative freedom for a songwriter who's never been afraid to follow his whims to epiphanies, dead ends and many points in between. Devendra Banhart's new album, Mala, comes out March 12. For a guy who gets tagged with a lot of limiting descriptors — "freak folk," "hippie" and so forth — Devendra Banhart doesn't like to let his music sit in any spot for long. His catalog, which now includes seven official albums, has taken him through warmly intimate ballads, raw and unselfconsciously strange home recordings, songs in several languages (Banhart spent much of his childhood in Venezuela), a lot of smoothly strummy folk-pop and the occasional low-key anthem about free-spiritedness. Still, lovelier sentiments peek through. Banhart's arsenal contains a remarkable capacity to convey yearning — see: "At the Hop," above — and it shines through in slow, brooding pleas like "Won't You Come Home." The singer still takes a lot of tonal detours on Mala, but that's the sound of creative freedom for a songwriter who's never been afraid to follow his whims to epiphanies, dead ends and many points in between.